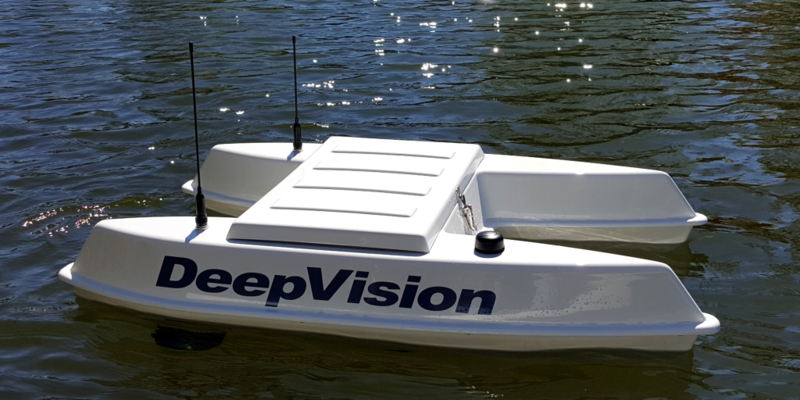 We present DeepCat autonomous ASV (autonomous surface vehicle) system. The DeepCat system is the perfect tool for flat water surveys. 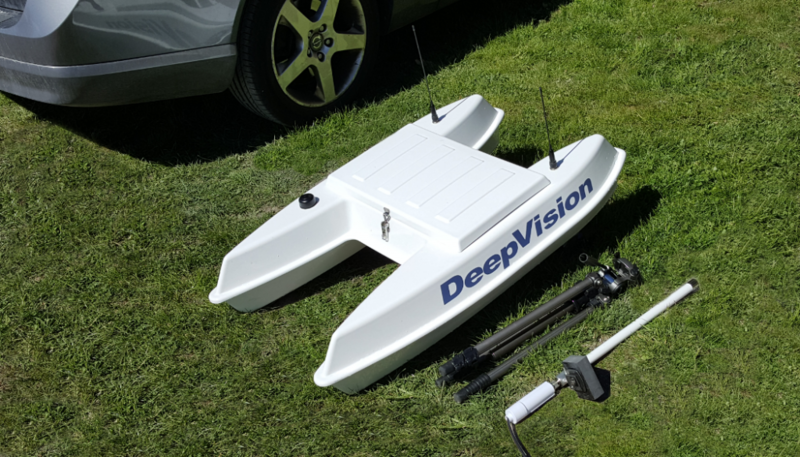 The standard version is equipped with both a survey grade dual frequency single beam sonar and a high resolution side scan sonar. The complete system fits in the trunk of a car and can be carried by a single person. With our own planing and post processing software, the DeepCat system is a complete survey tool. The survey time of any survey can now easily be reduced by deploying more DeepCat catamarans. See the video of a DeepCat survey or download our product sheet for more information. If you have any questions about the DeepCat system or any of our other products, please contact us. This entry was posted in Product Release, Product Update, Software Update by deepvision. Bookmark the permalink.